The Range Aluminum is designed for aggressive, wide-open riding. 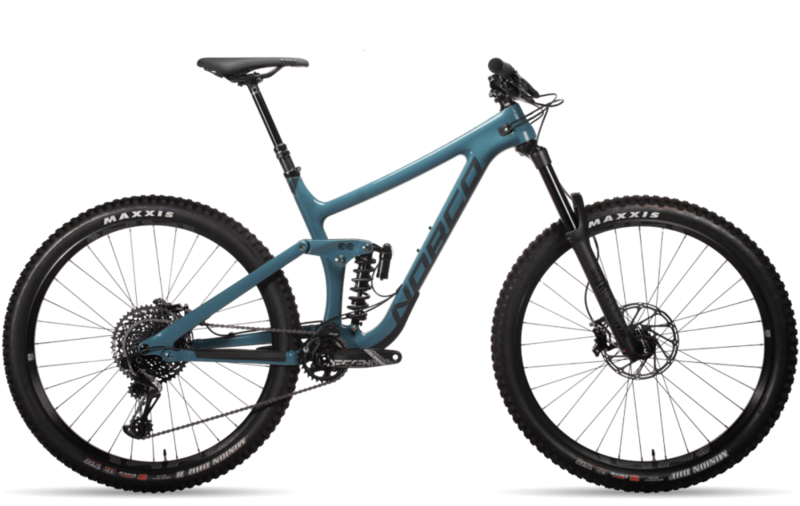 Featuring category-bending capability, the 170mm 650b Range Aluminum 7 is both an enduro race rig and the ideal backcountry accomplice - ready to take on any trail, anywhere. The all-mountain-tuned A.R.T. 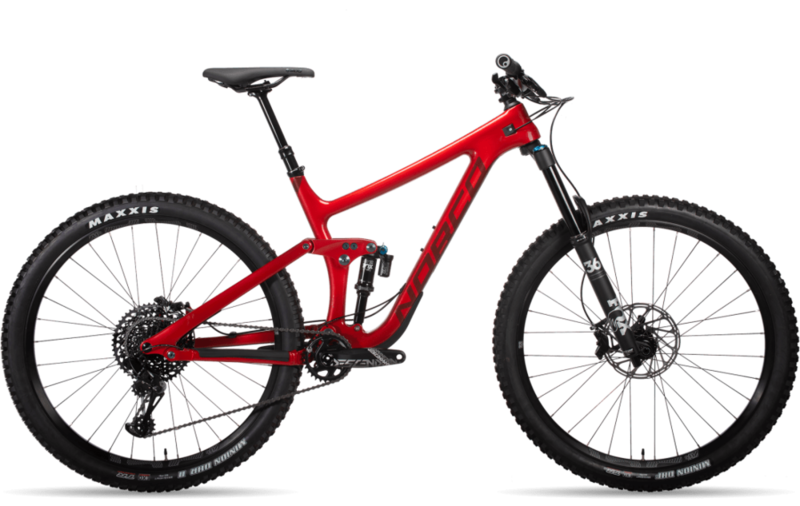 suspension system helps the bike climb with impressive efficiency, but it is when the trail turns downhill that the Range truly comes alive - delivering unrivalled high-speed power, control and confidence to the rider.